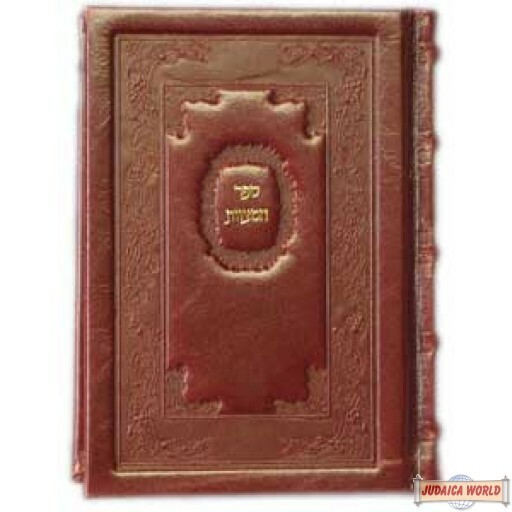 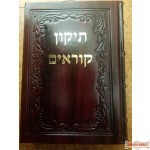 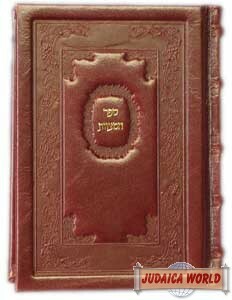 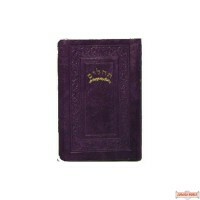 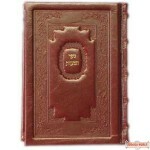 Leather Bound Medium (7" x 5") Hebrew Sefer Hamitzvos. 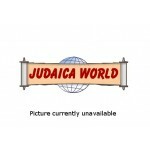 Choose a color. 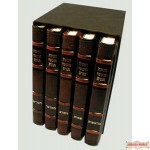 Designs vary.